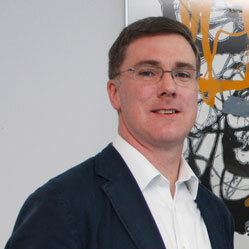 Dr. Martin Quinn ACMA is a Lecturer in Accounting at DCU Business School since 2004. He is a management accountant and has held finance and information systems roles in several organisations prior to joining DCU. He received his PhD from the University of Dundee in 2010. As a management accountant and researcher, Martin’s expertise is in the provision of accounting and non-accounting information to decision-makers. His published works focus on organisational and accounting change and his research interests include information technology, the role of institutions in change/stability and accounting for resources. His work has recently led him to explore the role of accounting concepts and accounting.